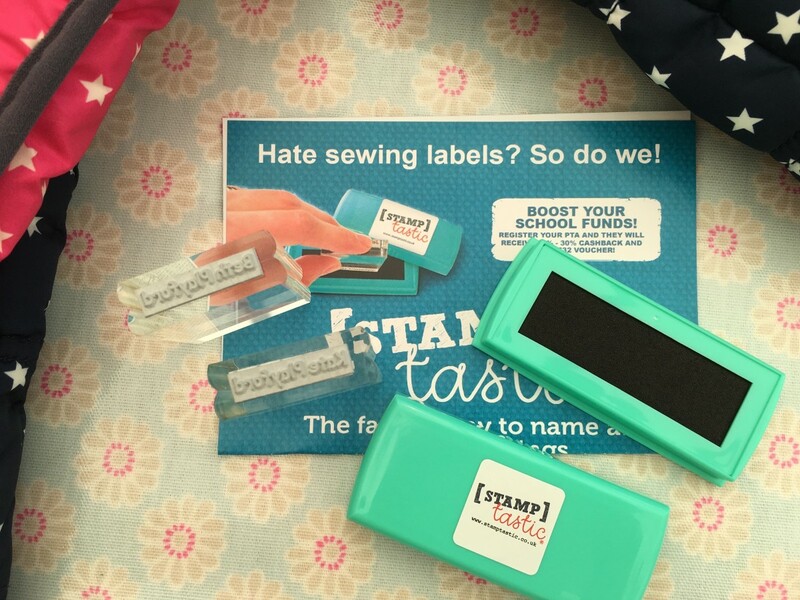 How did Stamptasic Labelling Fare? The bottom line is I’m really, really pleased! Yes, some of the ink has faded so it’s not as clear as it was a year ago, but after a year of washing, twice a week, followed by a tumble dry it’s fared pretty well. You can see below the original stamping – and here’s how it is a year on! One Year On – Still legible but a little faded – pretty great for one year on! While the top is slightly greyer (!) the ink is still readable! The great thing is I’ve used the stamp and ink a good few times since, for school trips and have even ordered another acrylic stamp for the Small Boy’s things! 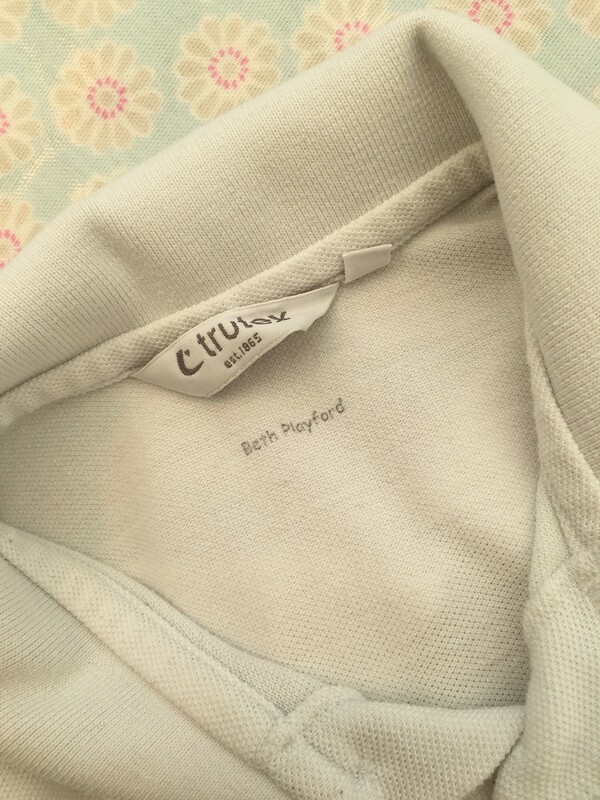 If you don’t have white tops you can easily stamp on to the clothes labels which works just as well! The ease and durability of the product means I really would recommend it! It’s worked really well for us! 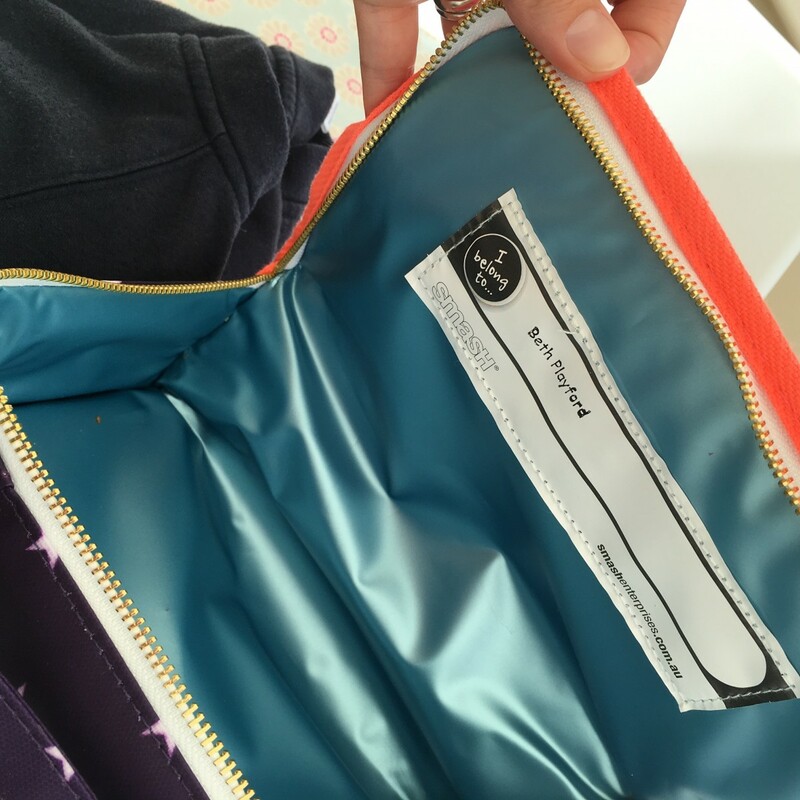 The two perfect qualities you want from labelling your kids school uniform! I’ll be cracking on with this Summer’s labelling pretty soon, as I have all the Small Boy’s school uniform and kit to label for September. All the sobs! 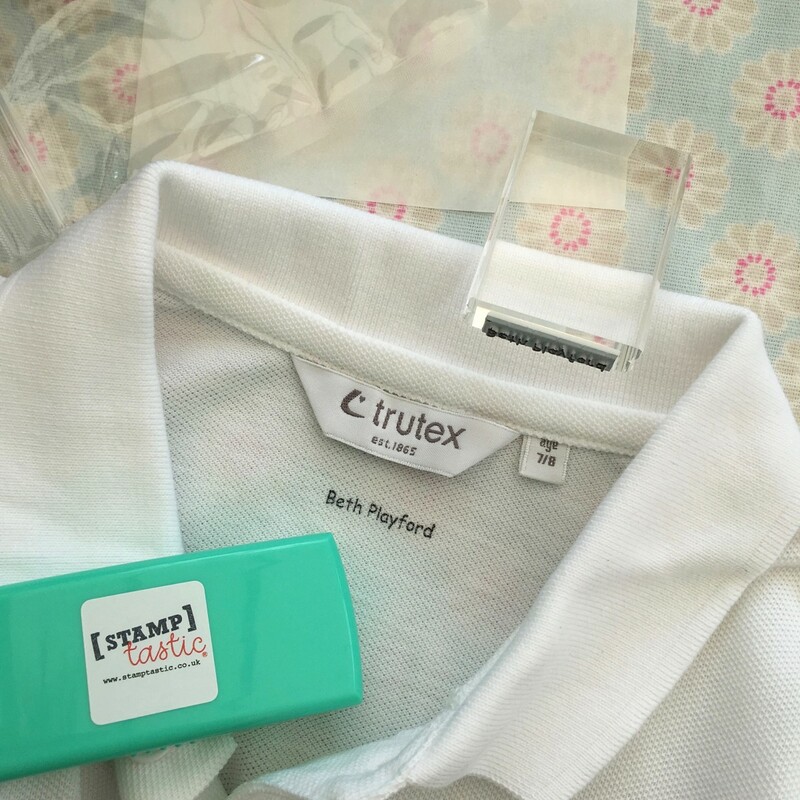 I’ve just finished labelling up the school uniform for the start of the year with Stamptastic. 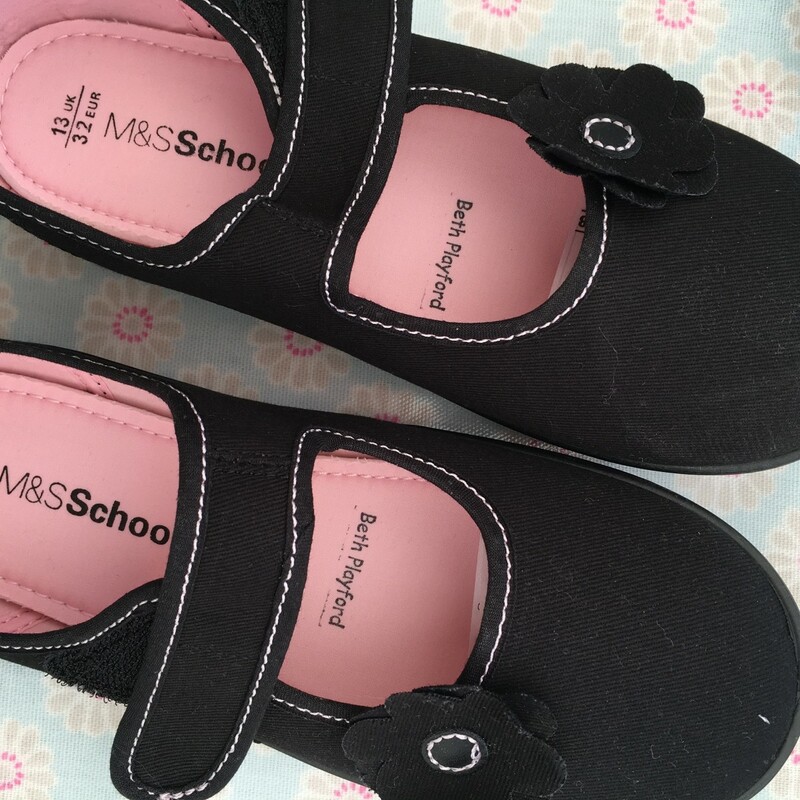 Nothing puts a spring in your step quite like getting everything ready for back to school! 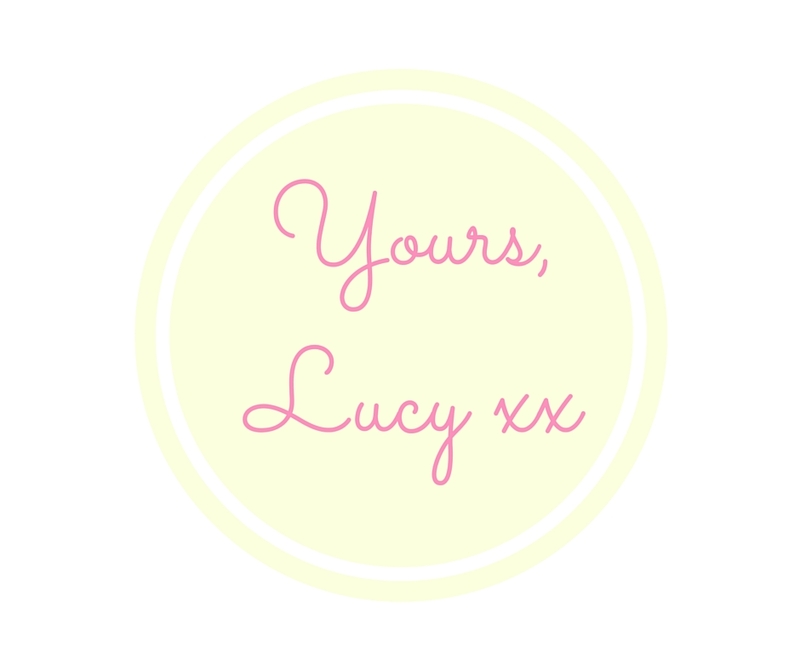 In the past I’ve always bought iron-on name labels, to be honest they are a bit of a faff, sometimes they last all year and sometimes they come off in the tumble dryer after a few weeks! 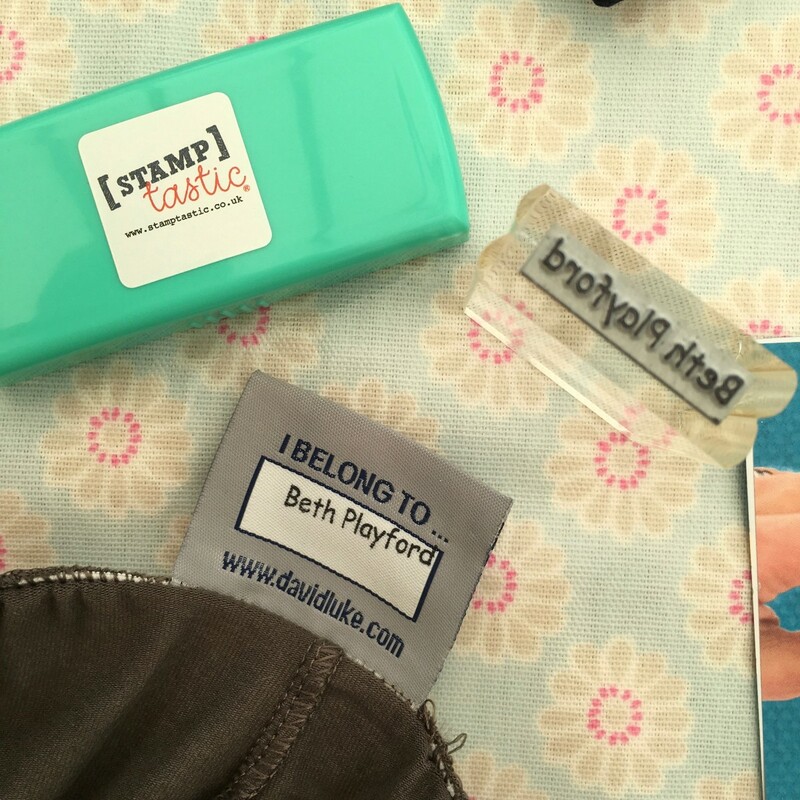 This year I’ve tried Stamptastic which is a stamp and ink labelling approach! I can tell you it has been a breeze, it took me about 20 minutes to do three sets of two children’s school uniform, shoes, PE kits, Brownie trousers, packed lunches and gymnastics gear! It’s the quickest and easiest that I have ever labelled kit! You simply order your acyrilic stamp with the name of your choice and an ink pad, and when it comes stamp it in the ink and press on to a light coloured part of the item you want to label. Simple as that! The acyrillic stamps are £10 each and the special ink block is £12. Postage is free. The proof of the labelling comes in the washing for me, so I’ll be posting a follow up at the end of term to see how they’ve fared! In the meantime I’m delighted with my ink pad and stampers and the hours it’s saved me slogging over a hot iron! Thank you Stamptastic! Which labelling method do you think works best? This is certainly the quickest and easiest I’ve found to date, have you tried it? Disclaimer: Stamptastic kindly provided the stamp and ink for me to review the product with their compliments. The views are my own.